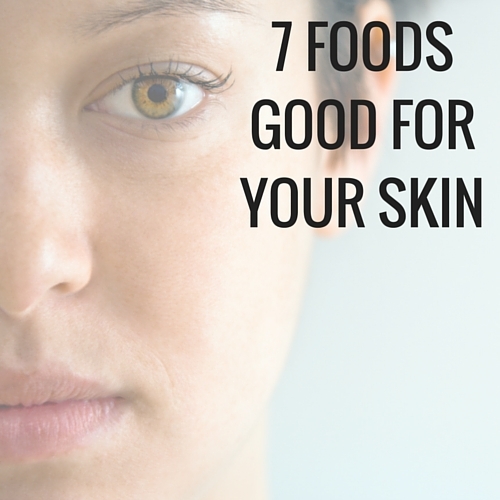 I’m always on the look out for different things that help with healthy, clear skin. Last week I talked about how the chemicals in our everyday beauty products can affect our skin, and a few weeks ago I talked about how coconut oil can be great for every inch of your skin. 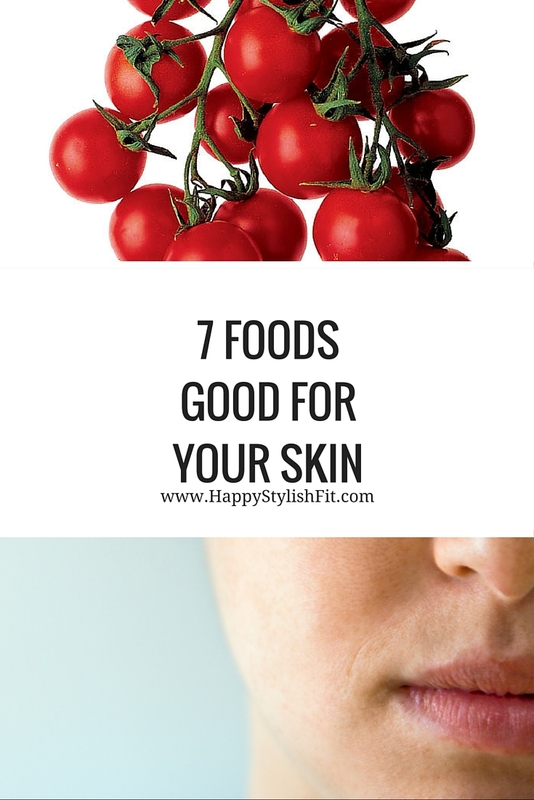 This list of 7 foods for healthy skin is a good way to show you that what we eat is just as important as what we put on our skin. We are what we eat, and wouldn’t you prefer to be healthy? Ok, water isn’t exactly a food, but it’s so so important for good skin and overall health. Water helps flush out the toxins in your body and keeps you hydrated. Drinking 2 – 3 liters of water a day helps reduce dark circles and wrinkles, and it helps with healthier looking skin. It’s important to get your daily intake every day – check out the app I use that makes it easy for you to stay on track. The antioxidants in dark chocolate help smooth the roughness of skin. Studies have found that people who eat dark chocolate had smoother skin and were more resistant to the sun compared to people who did not eat dark chocolate. Protein is the main way that the body creates collagen and elastin tissue. Prevention mag suggests eating grass fed beef, but I don’t see why you couldn’t get that same protein from fish, or other plant-based foods. This omega 3 filled fish contains healthy fatty acids that produce soft supple moisturized skin. Our bodies don’t make omega 3’s so we must get it from our diets, either through food or through supplements. 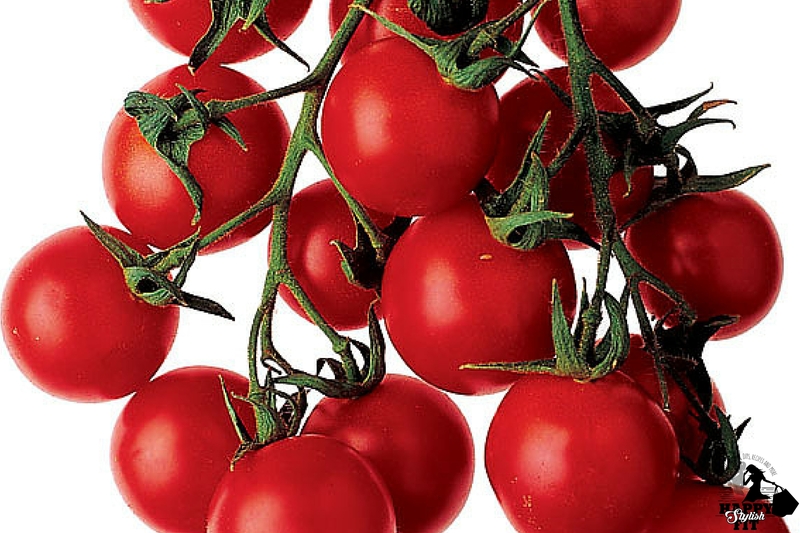 Tomatoes are packed with selenium and other antioxidants which help your skin fight UV rays and reduces age spots. All of the antioxidants in tomatoes fight free radicals improving your overall skin and health. Eating a healthy amount of herbs each day has been linked to reduced risks of skin cancer. Herbs are packed with antioxidants that fight free radicals that cause skin damage – are you starting to see an antioxidant pattern here? Guess what? Green tea is also packed with good for you antioxidants that help calm inflammation and redness of skin, making it great for acne prone skin like mine. Green tea also leaves your skin soft and glowing by boosting blood flow to the skin feeding it with nutrients. There ya have it, why it’s important to eat real foods that fill you with antioxidants, vitamins, and minerals. 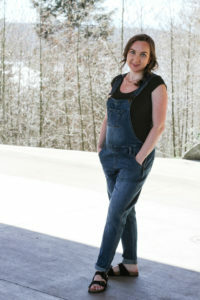 If you missed the posts about the chemicals in our beauty products, or how to keep your skin clear by cleaning your makeup brushes make sure to check them out. If you’re interested in any other clear skin blog posts let me know in the comments below. 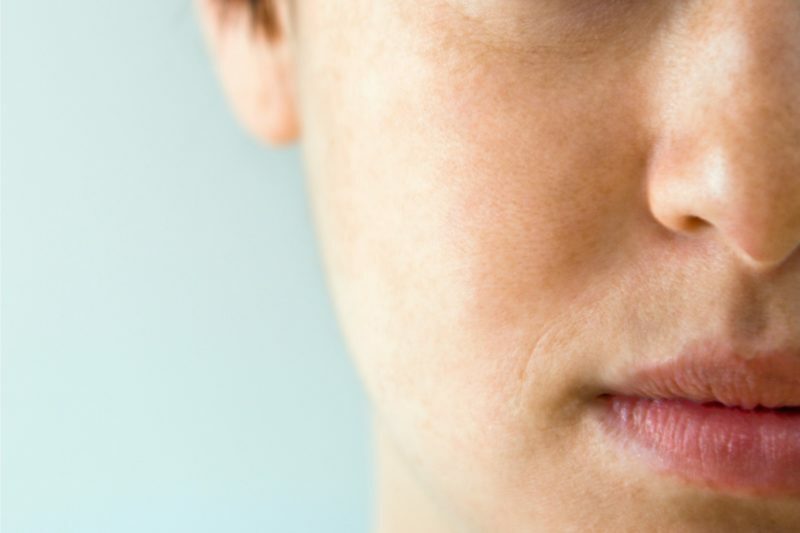 If you want further information BBC has a great post that also goes over certain healthy foods that help with particular skin issues like acne, psoriasis, and eczema. Some images have been pulled from the credited websites. This is such great advice, these are all my go tos during the summer conveniently enough ! Water is a must! If I don’t drink enough during the day, my skin really suffers! Dark chocolate is always awesome too, who doesn’t want to eat chocolate! I swear by sunflower seeds (unsalted). 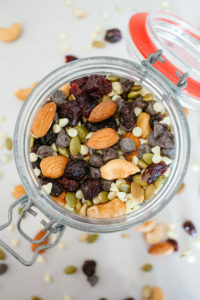 I add a tablespoon to my daily cereal and my skin always looks super healthy and radiant. I always notice a difference when I run out of seeds – my skin starts to look duller, which reminds me to buy more!